The Pause-N-Throw Training Device puts you in the right position at the top of the backswing to produce laser-like accuracy and longer tee shots. 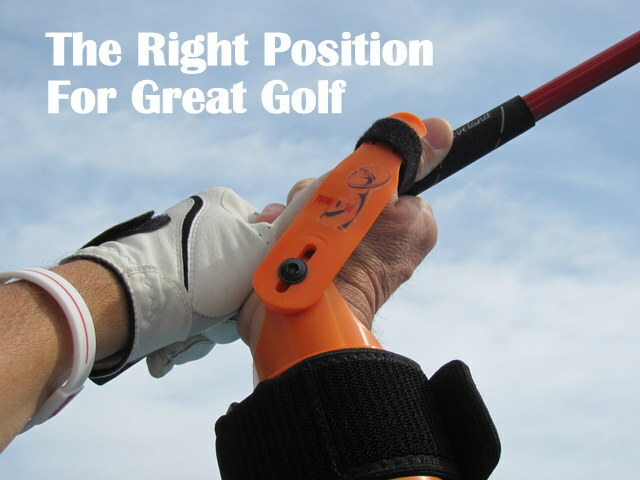 With the right position, you can look forward to longer and more accurate shots at the range and on the course. All material ©2019 Pause-N-Go Golf LLC. unless otherwise noted.